With the playoffs one game away, Washington has just one more matchup to worry about before going for another Cup. New York has won three of their last four games and will be looking to finish on a strong note as well. Thanks to their 2-1 win over Montreal Thursday the Capitals have gone back-to-back-to-back-to-back, securing their fourth-straight Metropolitan Division title. With the playoffs one game away, Washington has just one more matchup to worry about before going for another Cup: a showdown with the New York Islanders. New York has won three of their last four games and will be looking to finish on a strong note against Washington, who, despite clinching the division crown, wants to finish the year with a victory. Both teams have their season finale Saturday before they find out their playoff opponents. TV Channel: Islanders at Capitals will be broadcast live on NBC Sports Washington. Livestream: You can stream the Caps’ regular-season finale against the Islanders on NBC Sports Washington’s livestream page and on the MyTeams by NBC Sports App. 1. 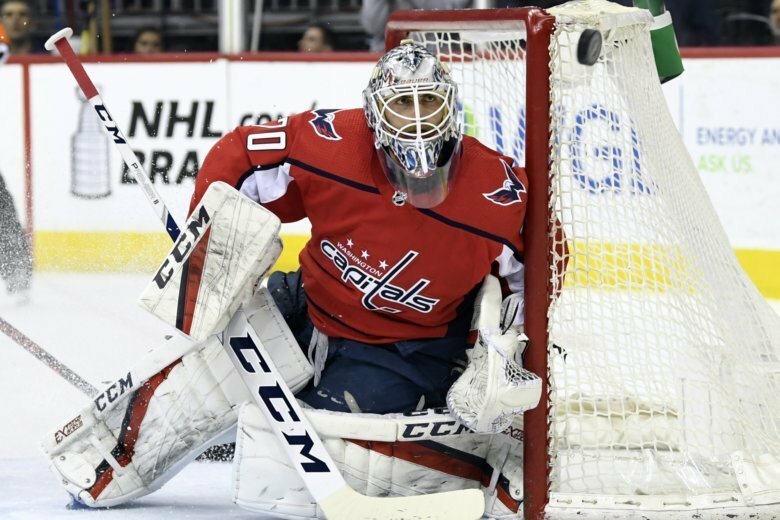 Holtby stays hot: The 29-year-old net minder has won five straight starts, allowing just eight goals and boasting a 1.6 GAA and .945 save percentage in that span. 2. Eye of the tiger: Lars Eller scored his 13th of the season and first point in six games against Montreal Thursday. Look for him to build off that momentum with the playoffs looming. 3. Opponents to watch: Josh Bailey has points in three of his last four and is the Islanders’ second-leading scorer with 16 goals and 56 points on the season. He’ll be one of New York’s biggest threats Saturday. T.J. Oshie has six points in his last four games. Carl Hagelin has three assists in his last five games and points in five of his last eight. Backstrom has three goals and four points in his last three games.